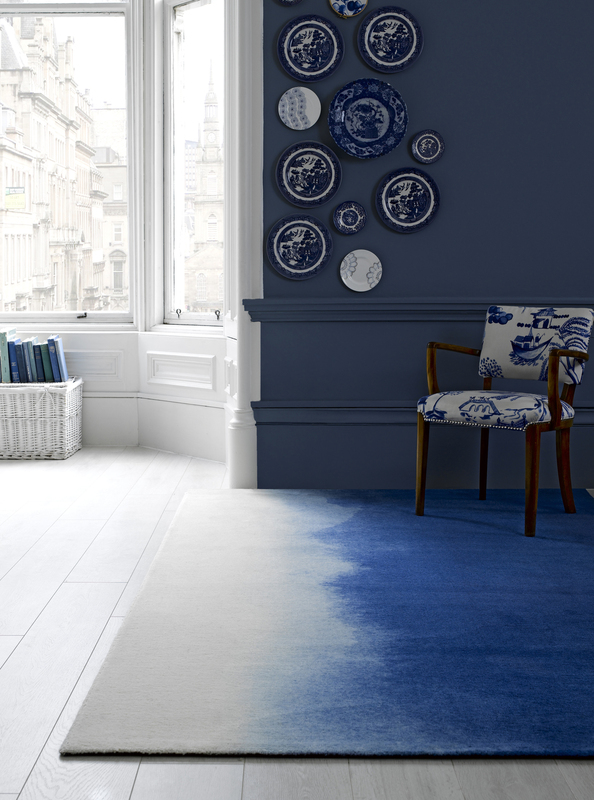 We are happy to announce that Spring summer ‘13 brings the launch of bluebellgray’s first ever rug collection. These beautifully hand painted watercolour designs are perfectly captured with their Signature floral and abstract designs in oversized watercolour brush strokes. Using cutting edge technology these are the first rugs in the world to be digitally printed on wool. The bluebellgray rug collection will be available to purchase on www.bluebellgray.com from April.